Neat and clean car total orignal in paint . Graded car Air bags intact orignal paint. Ac chill luxury drive eco idel mode for lights and many more features. Home used car not in roughf use. 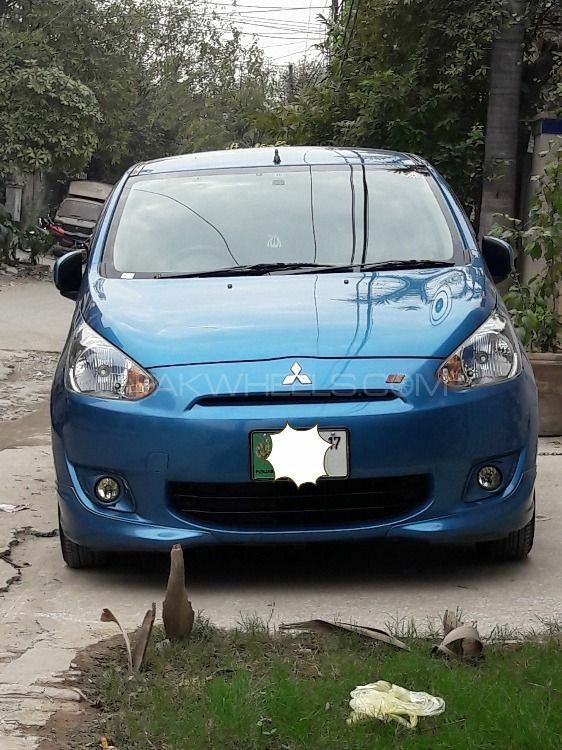 Hi, I am interested in your car "Mitsubishi Mirage 1.0 M 2013" advertised on PakWheels.com. Please let me know if it's still available. Thanks.